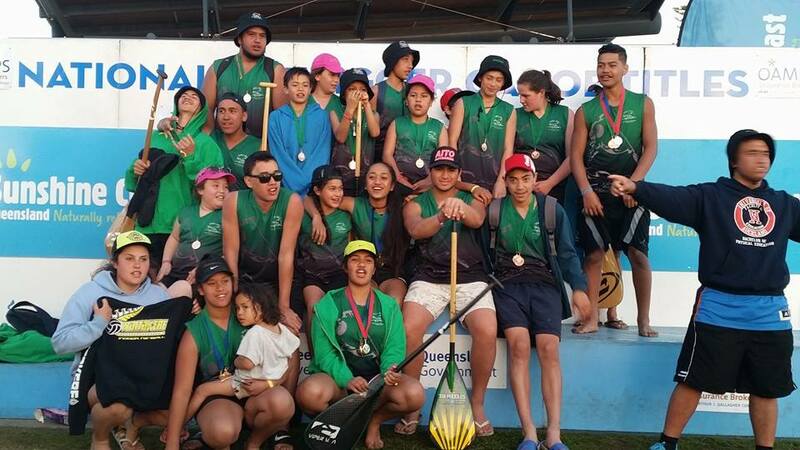 The latest sports article in the Western Leaders is all about our Junior Mens crews who came away with medals in all of the major race categories at the 2015 ActivePost Waka Ama Sprint Nationals! Our Juniors were front and centre in this Native Affairs piece screened on Monday 27th October 2014. This is how we roll people! Love our Juniors! So proud! The story starts at 34:40. Our Juniors make the news! TV3 paid us a visit in December 2013 and did a story on the Waitakere Outrigger Canoe Clubs build up to the 2014 Waka Ama National Champs! Great Story and our spectacular juniors did pull in the gold medals too! Watch out 2015!